Foxtails are the seeds of a local wild grass. They are sharp and pointed, and manage to disperse themselves on the winds or by transportation. They can work their way into your clothes without your knowing it, are uncomfortable against your skin, and seem to work their way into everything. If you have a dog, keep it out of the foxtails – they have been known to bore into skin and cause infections. Not pleasant to be around, but they are really lovely backlit, with their slender stalks and foxtailish shape. 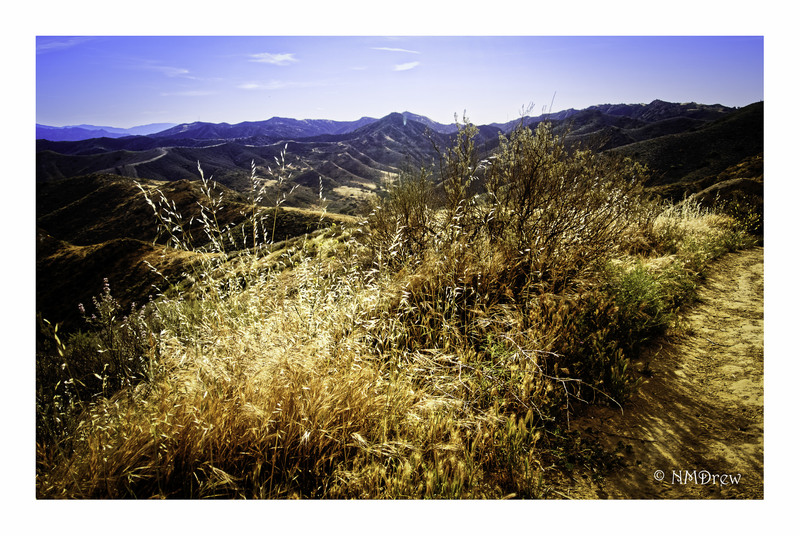 This entry was posted in Glimpses and tagged 1 Nikon 10-30mm, California, foxtail, Long Canyon, Nikon V1, photography, Ventura County, weed. Bookmark the permalink. Sort of happy accident – was sort of looking into a bit of glare, but glad I got it when I saw the image.